Fun bit of trivia for you: did you know that computer spam actually gets its name from Monty Python’s Spamalot? Sadly, there’s nothing else fun about spam. You hate it, your clients hate it and the entire IT and development staff at EndLayer hates it. Down with spam! To help fight the influx of annoying, unsolicited junk email, we’ve decided to put together a post on the best spam filters for the Mac and Windows operating systems. No matter which OS you favor, the EndLayer team has got you covered. If you missed the first three posts in our “EndLayer Guide to Spam” series, you can read them here, here and here. Here are some of our top spam filter picks for Windows users. 1. POPFile. This is a flexible, powerful NNTP and POP proxy, very good at filtering spam and correctly filing good messages. Be aware, though, it can use up a good chunk of memory and CPUs if you have it trained on a lot of mail. 2. Spamfence Spamfence is a great filtering service that protects against spam and viruses. Be aware: Spamfence does rely on a forwarding function, so you’ll need two different email accounts. 4. K9 Remember those complex Bayesian filtering tools we were talking about in our earlier post? K9 is one of the best: precise, simple and a very quick “learner.” It does only work with POP accounts, however, and it does not include remote admin functions. 5. SpamBayes Another Bayesian tool that relies on complex content analysis and algorithms to detect spam. We really can’t find anything bad to say about this one. You’d think the Mac OS would have evolved beyond spam at this point. Sadly, not so. Here are a few of EndLayer’s recommendations for Mac spam filters. 1. SpamSieve Superior Bayesian filtering for Mac OS X email clients. It’s just as simple as the junk filters on Mac Mail, and gives you the added bonus of statistics. 3. POPFile Remember this one from earlier, on the Windows list? It’s a powerful, versatile POP and NNTP proxy that’s a pro at filtering spam and sorting out good mail. Just like the Windows version, however, POPFile does use up a lot of memory, so be aware. 4. 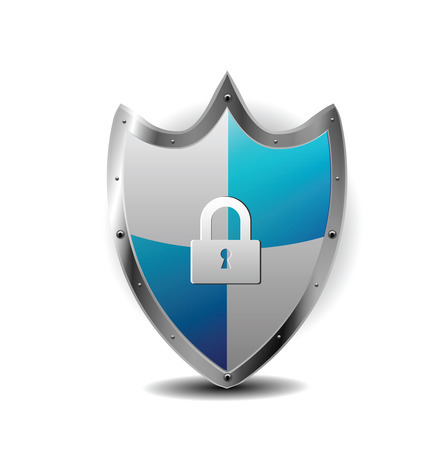 Spamfence Spam filtering plus virus protection? Sounds like a winner. As with the Windows version, it does require two email accounts for forwarding – something that’s not an issue, of course, if you have your own domain. Well, there you go. On behalf of the EndLayer team, we hope you find that information useful. To learn more on the basic types of spam filters, you can check out our post here! We’ll be writing more in our “Endlayer Guide to Spam” series, so stay tuned.